Coca-Cola is a fizzy sweet drink. But slap that logo on the bottle and you’re selling millions every day. Luxury brands Chanel and Hermès, are able to sell products at a higher price point because of the investment they have made in their brand over the years. For example, this Hermès scarf retails for $5,000. Would anyone pay that price for a no-name scarf? Absolutely not. 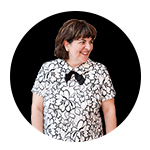 A strong brand brings value to your business and protects you from the competition. As a rider or equestrian business, you may not have the million-dollar budget that those big corporations have, but it’s also important to know how to build your brand. 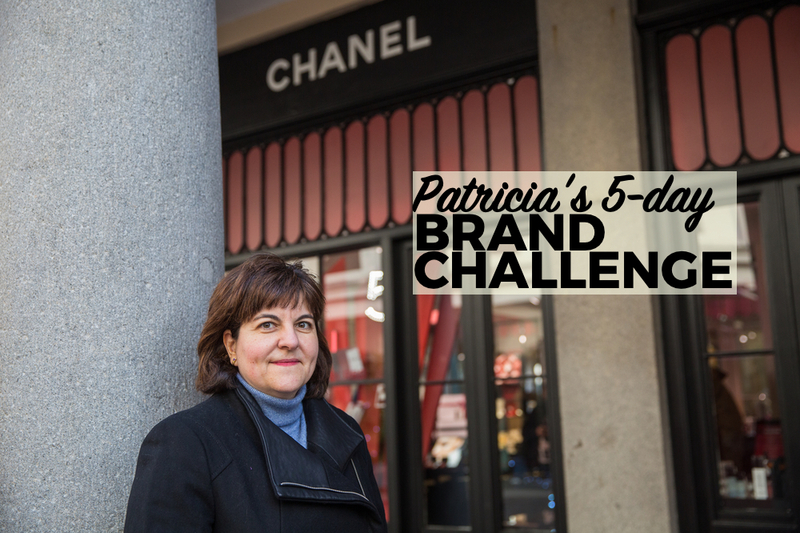 Enter my 5-day Brand Challenge! Starting Monday, February 11, in my private Facebook group for equestrian businesses and riders, called the Move Up (click here to join), I will be posting a daily challenge with action steps to boost your brand. If you want to try new things, share ideas and stay motivated with a group of fellow equestrian entrepreneurs, join the Move Up – Equestrian Business Group before Feb. 11.